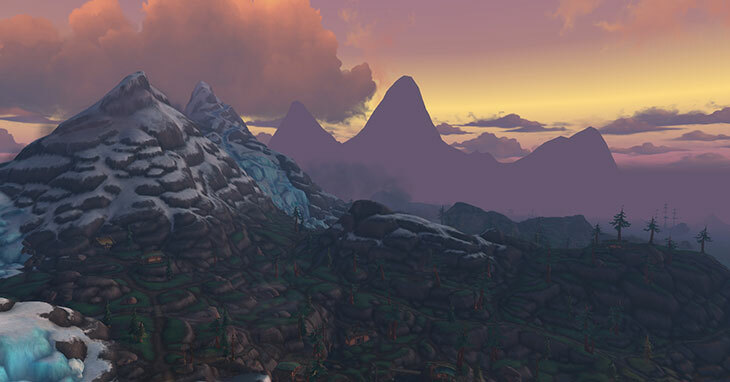 Couple of weeks into BFA, I’m a bit disappointed by the Island Expeditions. 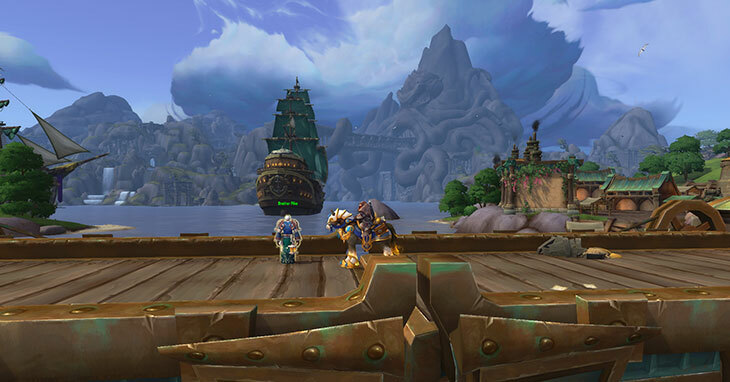 Closer to the expansions launch I wrote a post about how I felt they were a little too like PvP. I think that’s still true for me, but since they nerfed the enemy NPCs I haven’t really been too bothered by them. My real issue with them is that they’re… just really not well designed. I did my first mythic dungeon in Battle for Azeroth tonight. My friend Yotor and I formed a group (he’s a tank and I’m a healer) so we were able to simply request DPS join us. 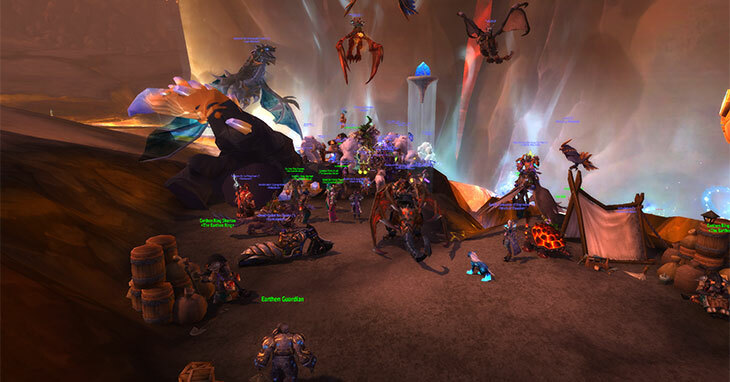 If you haven’t played WoW and done mythics, the way the LFG tool works for mythic dungeons is that you list your group and people can apply to join. You get to set an ilvl requirement and a few notes. When people apply you can see their name, class, spec, and ilvl. In a way, people are applying and you can accept or decline. We listed ourselves and asked for 3 DPS, and within 10 seconds we had a list of 30+ people wanting to join us. My tank buddy (Yotor) and I have been grinding out the dungeons and expeditions the past two days. 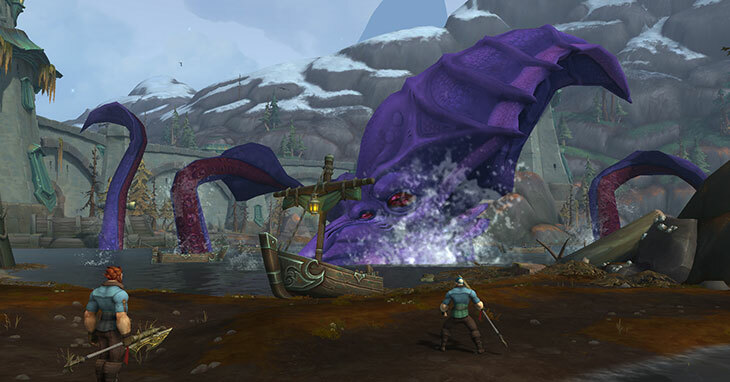 We went into a few expeditions, and I really wasn’t prepared for how crazy the NPC’s would act. By crazy I mean they behave just like players. They jump around, spin in circles, focus on healers, interrupt, cc, you name it. These are some superbly coded NPCs. There was one in particular tonight in a heroic expedition named “Sneaky Pete” who would stunlock me. Absolutely atrocious.